There is much more to owning a home than just making a mortgage payment. If homeownership just required the payment of a mortgage payment and nothing else then many more individuals would opt to buy a home. Those who do own a home should be aware of all the aspects that are involved with homeownership especially since neglecting some of these areas can result in loss of one’s investment in the home. 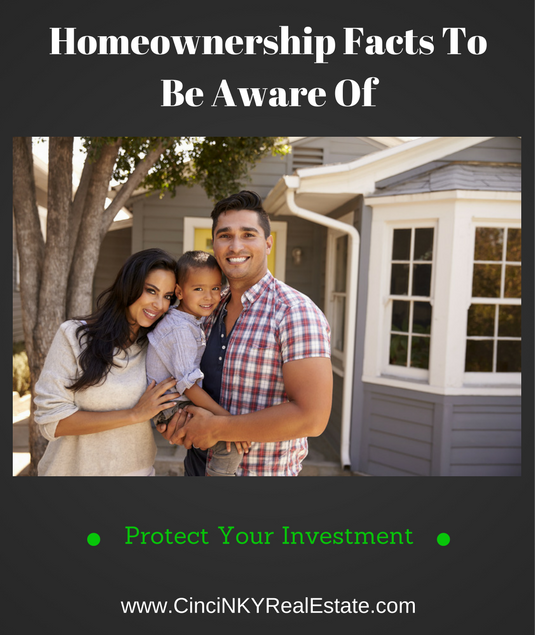 This article explores a few important areas where homeowners should keep up to date with in order to protect their investment. A home will requires updates throughout the time a homeowner is living in it. Some updates may be cosmetic like fresh paint, updating landscaping, adding new window treatments. Other updates may be required out of necessity such as replacing outdated HVAC systems that no longer function or function with very poor efficiency. Replacing the roof on a home also would be required in order to maintain the habitability of a home. If a roof can’t do its job of protecting a home from the elements the rest of the home will quickly degrade as the weather does its damage. Other updates like remodeling a home to change the floor plan to something more modern or to remodel a kitchen to change its look and style also are done by some homeowners. Where updates like replacing an old worn roof, replacing inoperable HVAC systems or water heaters are required in order to keep a home livable other updates like a kitchen update, window treatments, or more are not required as they don’t effect the livability of a home. Those non-required updates though may be needed in order to maintain the value of a home. As time goes on and new homes with new features and styles are built, a home without any updates means a current buyer has to accept a severely outdated home or make the updates themselves. 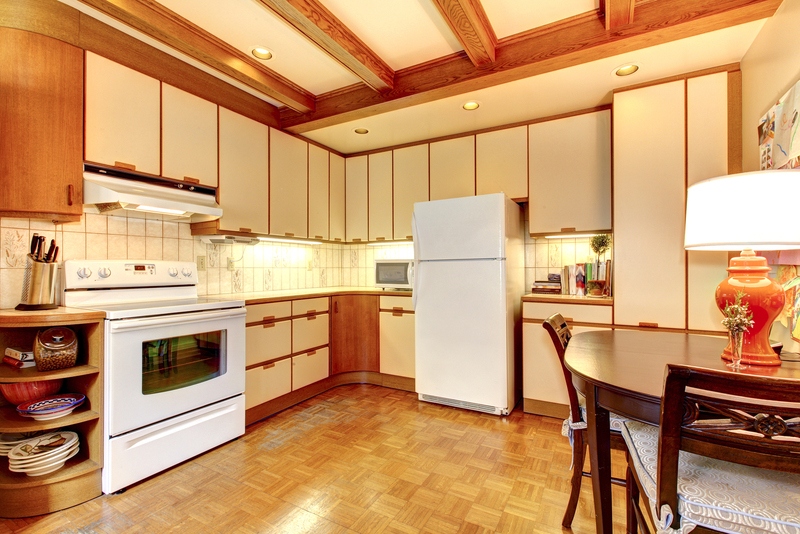 Any buyer confronting a home with a very dated style will always pick the newer more modern home unless the outdated home has a price that reflects the need for making updates. Basically homebuyers want a modern home that is ready to live in at current market prices. If a home does not have that then the price of the home needs to reflect the outdated condition it is in. Hence opting to not make any updates from the time a homeowner moves in means the home will lose value over time. The older a home is and the more outdate its interior is the more of a discount will be needed in order to help get that home sold. Maintenance is an ongoing thing for a home and generally should be taken care of as soon as an issue arises. Whether maintenance issues arise from pest intrusions, caused by the weather, or items in a home wearing out with time and use avoiding the immediate repair can cause bigger problems down the line. For example a home where water is allowed to enter through a leaking roof, bad seals between a window casing, or leaking plumbing may seem minor due to it only happening when it rains or the leak is a very slow drip but over time the damage can grow. If the water is leaking into enclosed spaces with very little air movement then the chances of mold growth increase. If water is dripping on untreated wood then wood swelling issues and wood rot can happen. Over time what little may have been saved by “deferring maintenance” ends up costing much more. The little water leak has allowed mold to grow behind walls which now needs demolition and costly professional cleanup, the small plumbing leak under the sink caused wood rot in the cabinet and flooring below requiring costly repairs. Leaking gutters can cause foundation problems because the gutters are meant to direct water away from the land right around the home. So the important thing to do with a home is to make sure issues are taken care of right away or to keep a regular schedule of preventative maintenance (like HVAC tune up to diagnose and prevent toxic gas leakage into the home) to prevent bigger problems from happening in the future. The money spent now to stop a problem in its tracks will be much less than the money spent to clean up the multiple other problems that pop up. If you own a home free and clear with no mortgage then insurance is not required but taxes always will be required by local, county and/or state level governments. 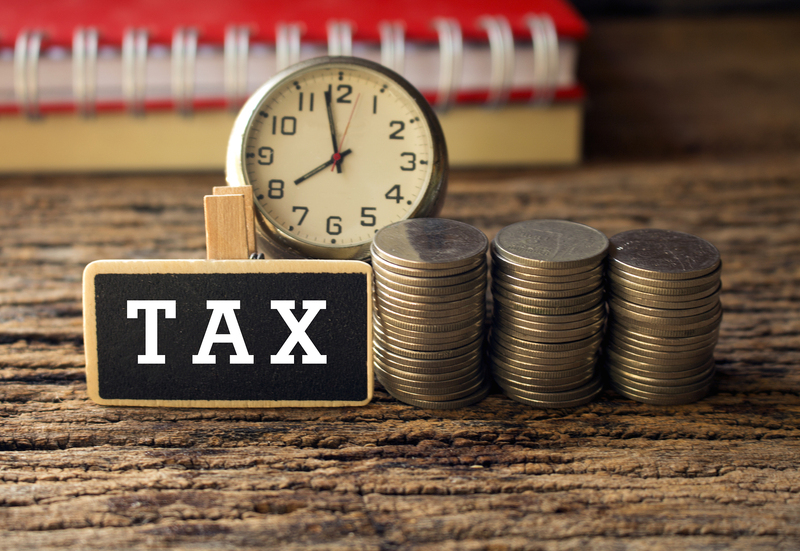 Failure to pay taxes for one’s home can result in liens being put on the property or even worse the property being foreclosed upon in order to recover money for taxes owed. Often times mortgage companies will require homeowners to pay into escrow money that will be used to pay the regular tax and insurance bills. The amounts needed for the tax and insurance bill are paid for on a monthly basis where 1/12th of the total payments are paid each month. Some mortgage lenders do allow homeowners to forgo an escrow account so long as they keep up with paying the insurance and tax payments on time. If a homeowner has a mortgage then the mortgage company will require the homeowner to maintain an insurance policy on the home with certain minimum coverages. If a homeowner does not have a mortgage it is still advisable that insurance coverage be maintained on the home. A home is generally one of the most expensive things people will own and to not cover it with insurance could end up being very costly in the event the worst does happen and the home along all of its contents are lost due to some unforeseen event. While some may like to move into a home and never have to worry about mowing the lawn or maintaining the landscaping surrounding a home that does not always happen unless someone is being paid to take care of it. At the very least a lawn must be mowed or the local government will do it for you and fine you a large amount to do it. The trees, bushes, plants around the house can also have a great impact on a home. Plant a large tree too close to a home and the root structure can begin to cause problems with the foundations. Fail to cut down a dead tree and tomorrow it can fall on your home causing roof damage. Large trees by homes allow pests easier access to the attic area where certain animals (mice, squirrels, etc.) are more than willing to take shelter in during the colder season and they usually don’t leave when it warms up. Some bushes and other vegetative cover too close to a home provide easy pathways for insects to find or create ways into the interior of a home. Landscaping is also one of those things that add curb appeal to the home. While this may not matter if the home is not up for sale, a home that is on the market with very poor curb appeal due to landscaping will have an uphill battle in attracting buyers. Depending on the age of the landscaping when it comes time to sell (or even get an appraisal for a mortgage refinance) the landscaping may need a lot of capital investment in order to take out the bad and replace it with good landscaping. Ongoing maintenance of landscaping means homeowners are walking around their house and paying attention to what is happening to the outside. Failure to consider the outside of the home can be just as disastrous. As there is more to homeownership than just paying the monthly mortgage payment, homeowners would be wise to make sure all aspects of their home are taken care of. The time and amounts one must borrow to purchase a home means homeownership is a long term investment than needs to be cared for properly in order to protect ones financial stake in it. About the author: The above article “Homeownership Facts To Be Aware Of” was provided by Luxury Real Estate Specialist Paul Sian. Paul can be reached at paul@CinciNKYRealEstate.com or by phone at 513-560-8002. If you’re thinking of selling or buying your investment or commercial business property I would love to share my marketing knowledge and expertise to help you. Contact me today!